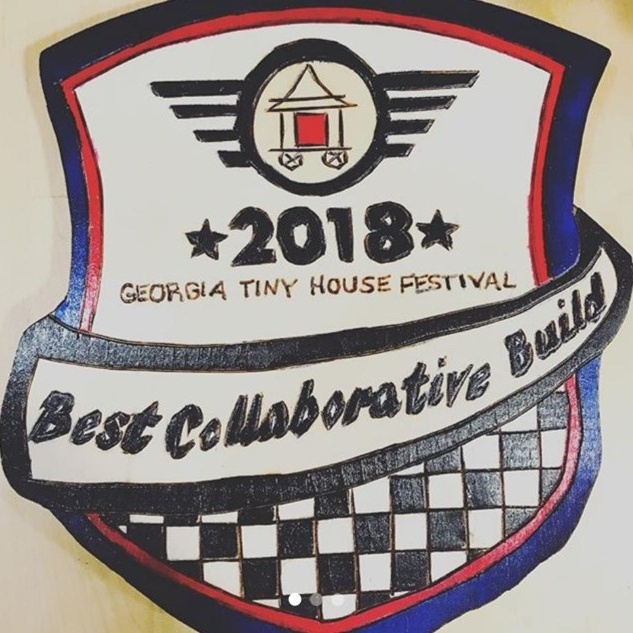 Sheena Henry and Ross Pennington's award winning tiny house on wheels, 'Method to NOMADness', has been judged 'Best Collaborative Build' at the recent 2018 Georgia Tiny House Festival. The collaborators? Sheena & Ross, Tiny House Chattanooga and Volstrukt. Volstrukt at the 2017 Tiny House Jamboree. 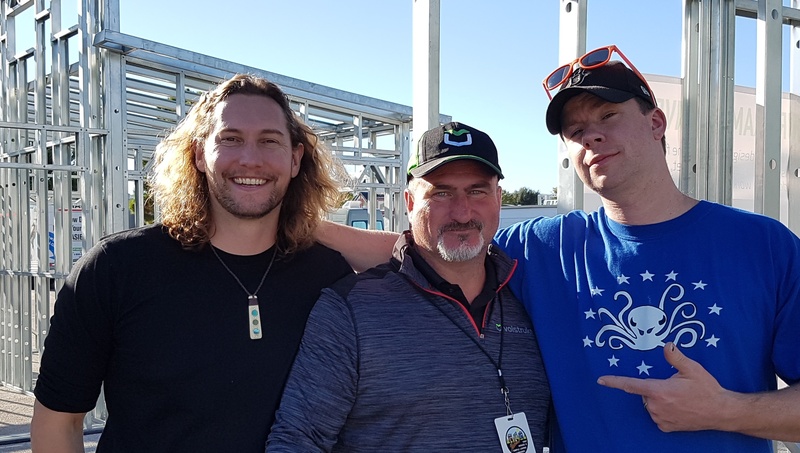 Austin, Texas: Volstrukt, the tiny house movement's lightweight steel pioneers, unveiled some exciting new innovations at the 2017 Tiny House & Simple Living Jamboree.